What favourite new channel does Calm Radio HQ practice yoga to? 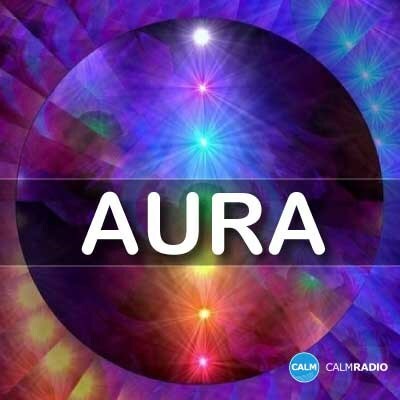 The Aura channel of course! With a curated collection of melodies from Bansuri artists, this finely crafted bamboo flute arouses the dawn of romance, when the sun is new and the breeze is light.